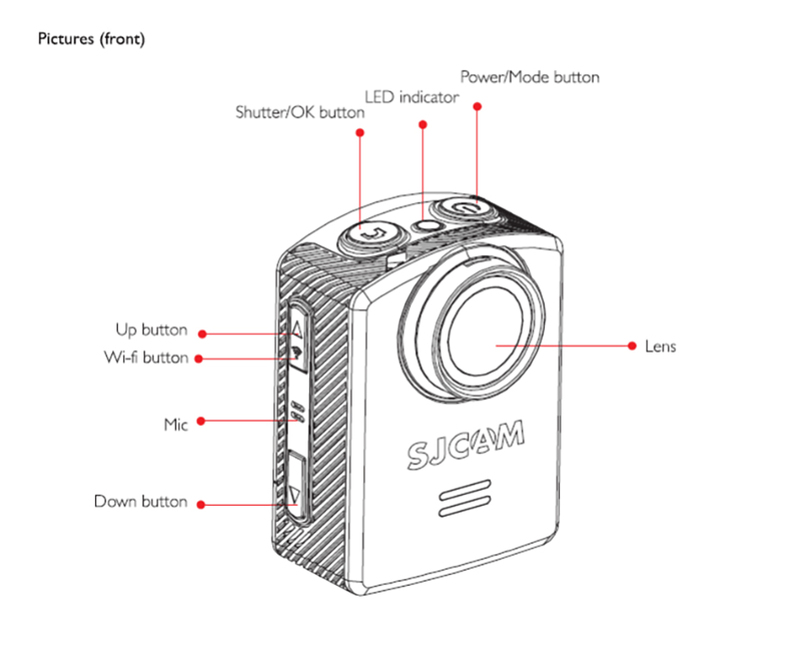 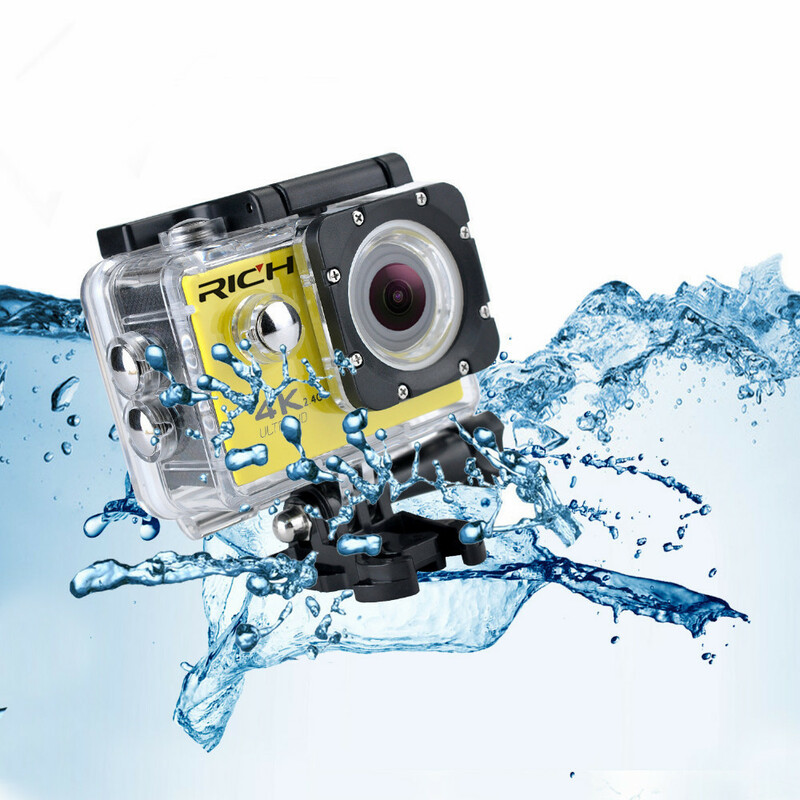 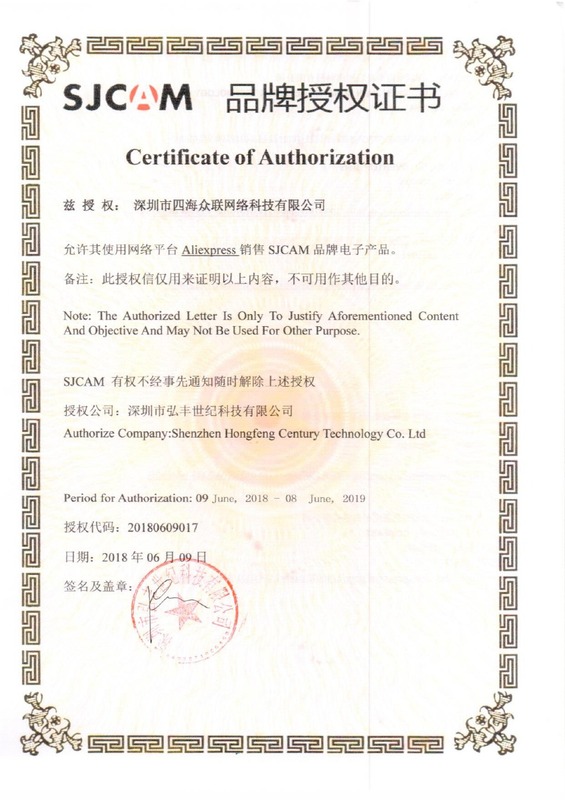 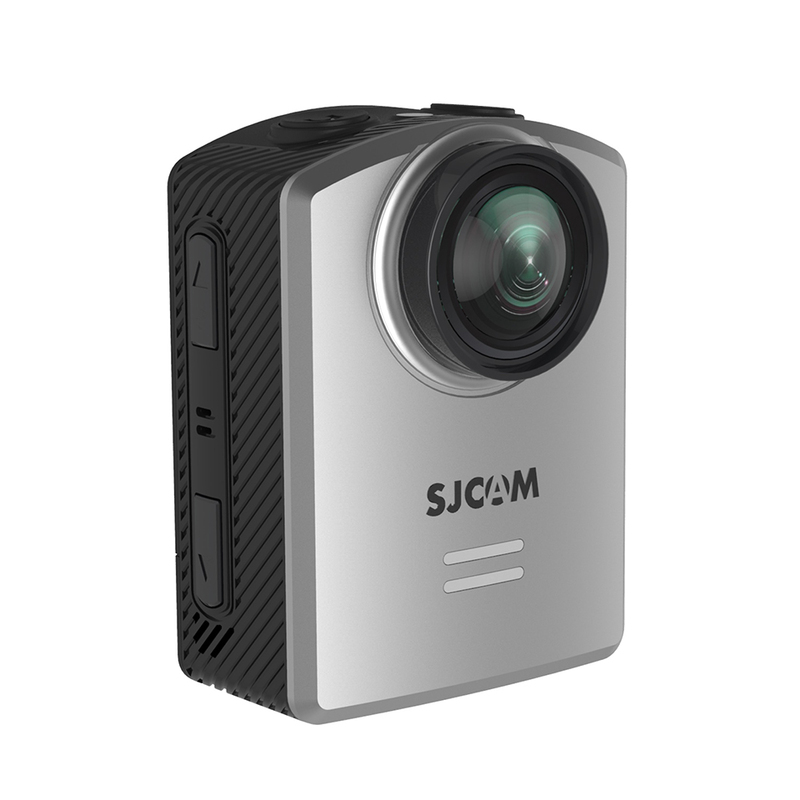 The SJCAM M20 Air Action camera will be the cheaper 2018 budget version of SJCAM\'s legendary M20 4K Action Camera. 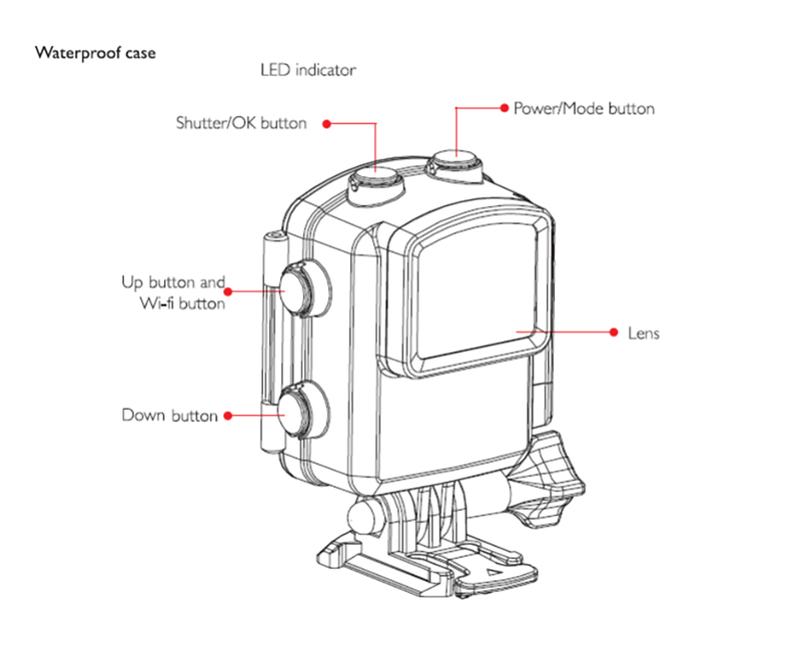 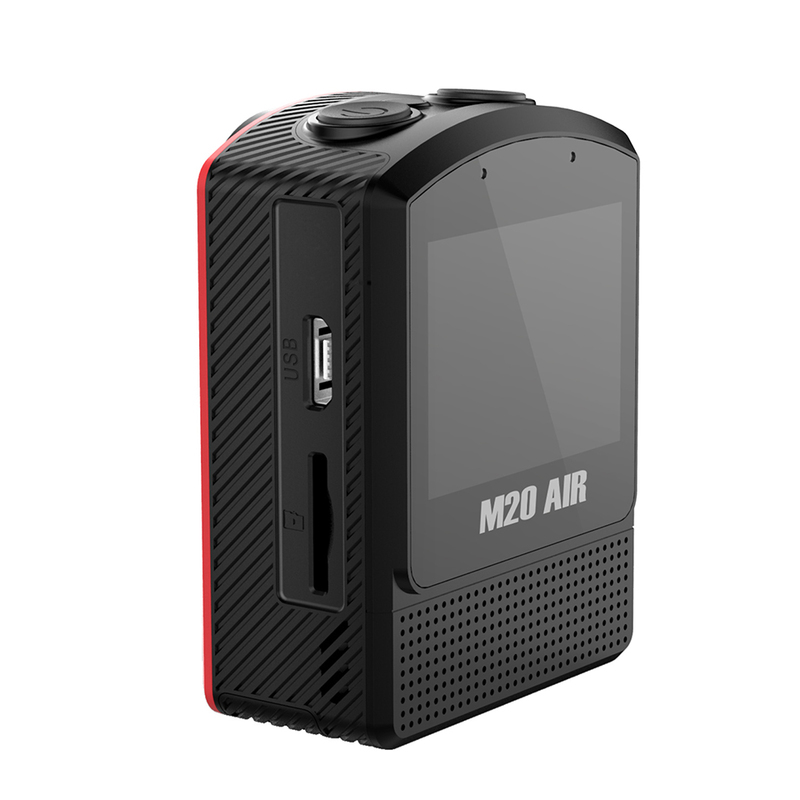 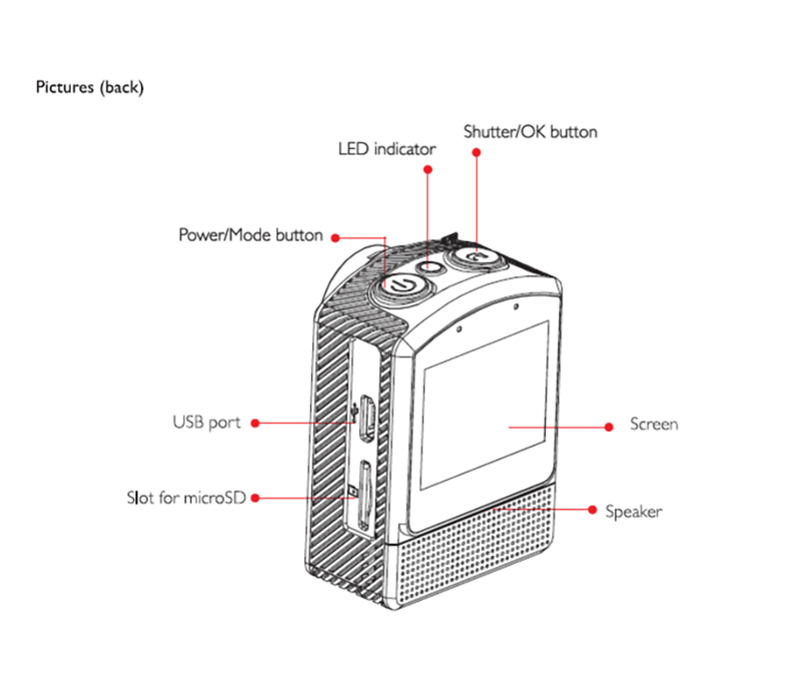 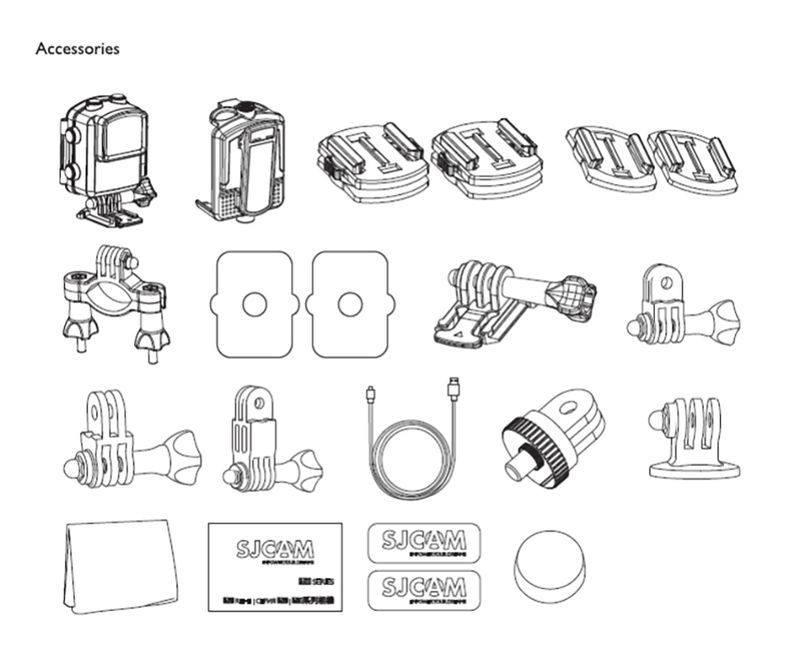 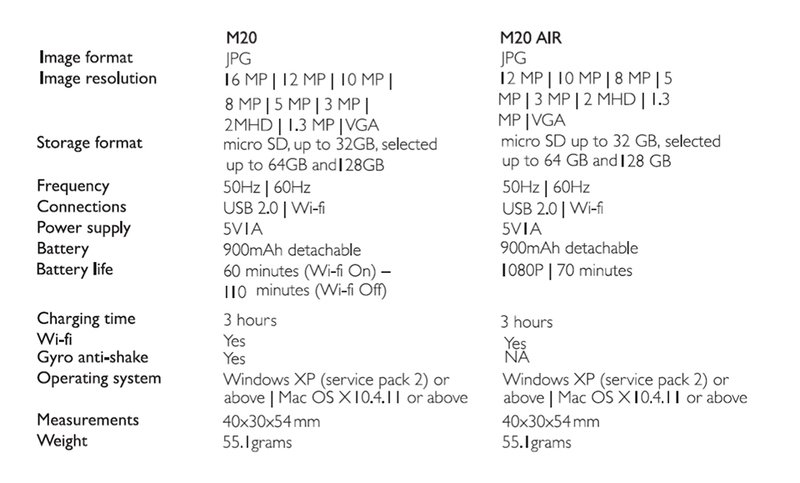 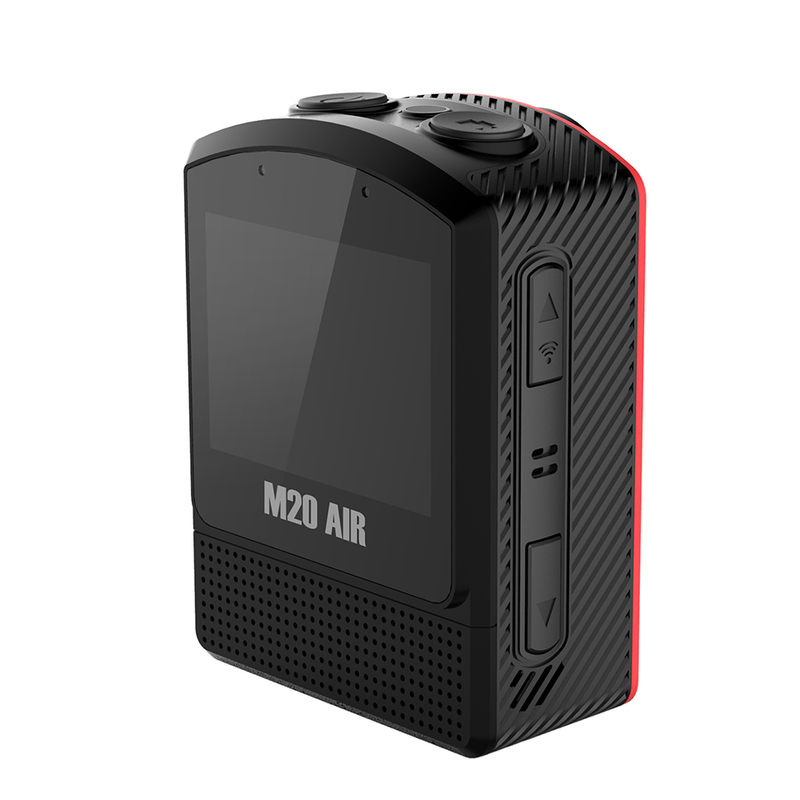 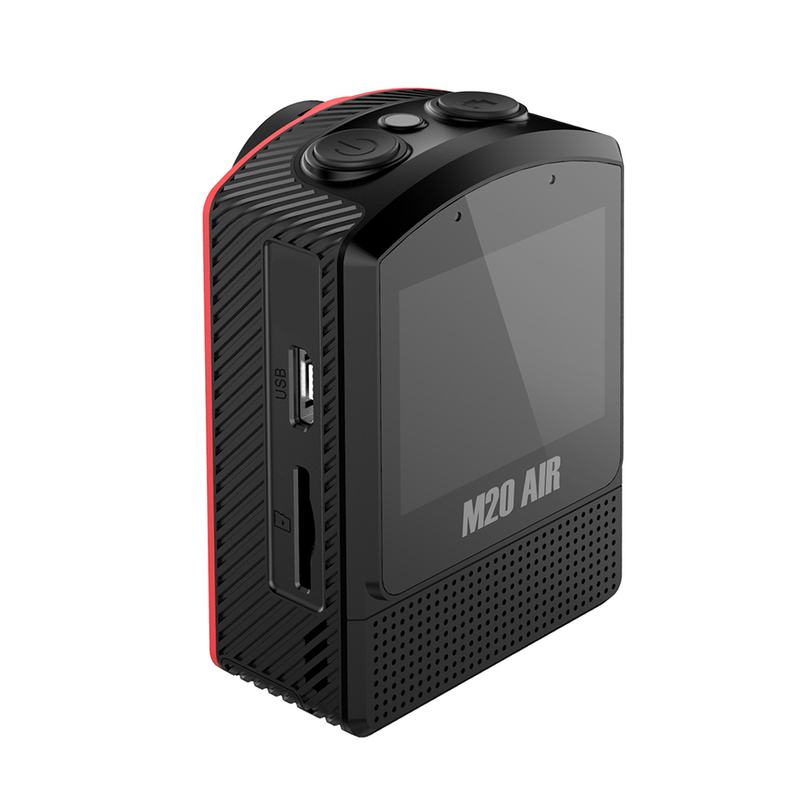 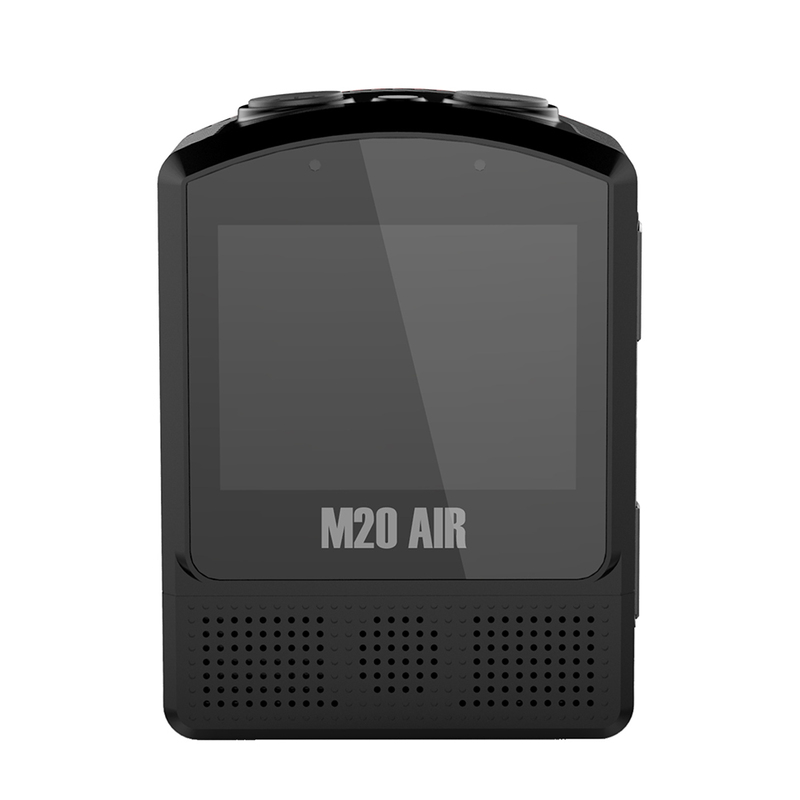 The M20Air will have the same cool form factor and weight but will have a slightly lower-spec chipset and sensor. 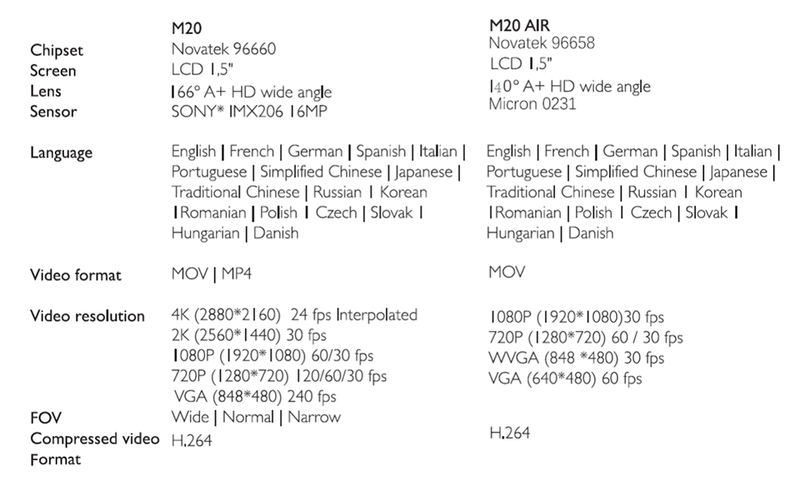 Don\'t worry though! 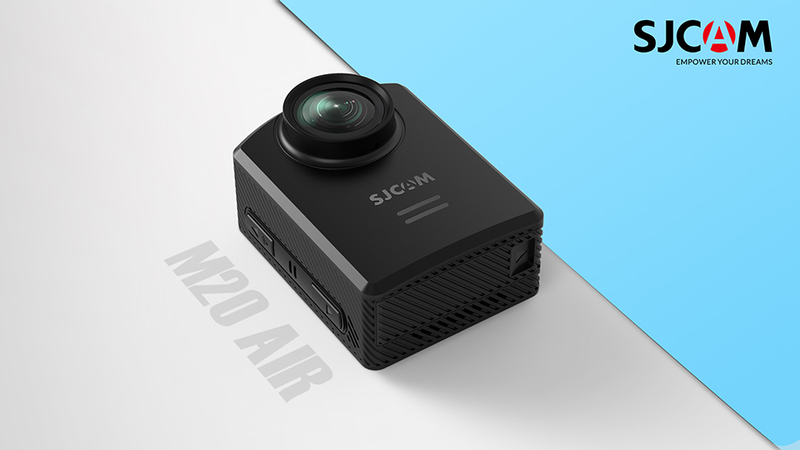 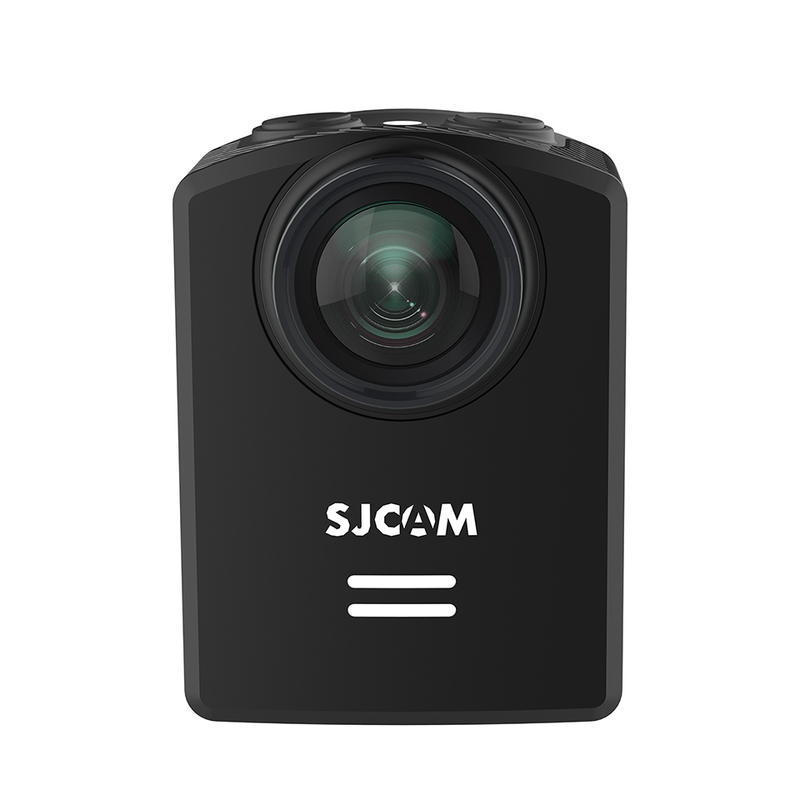 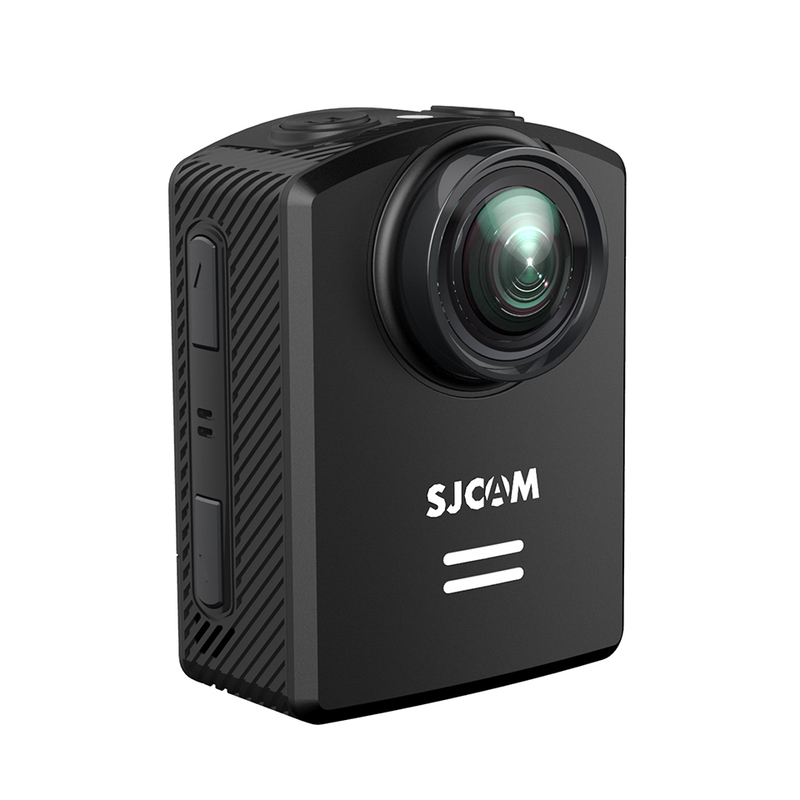 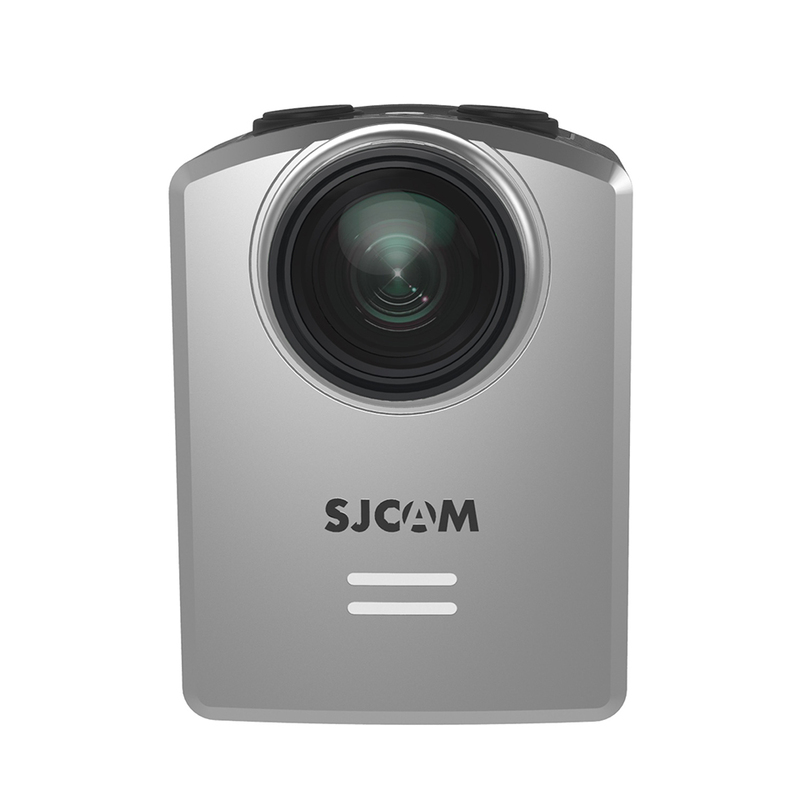 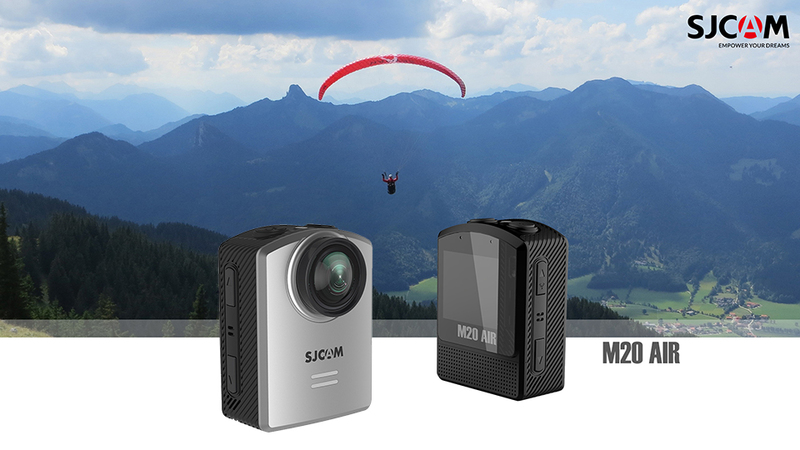 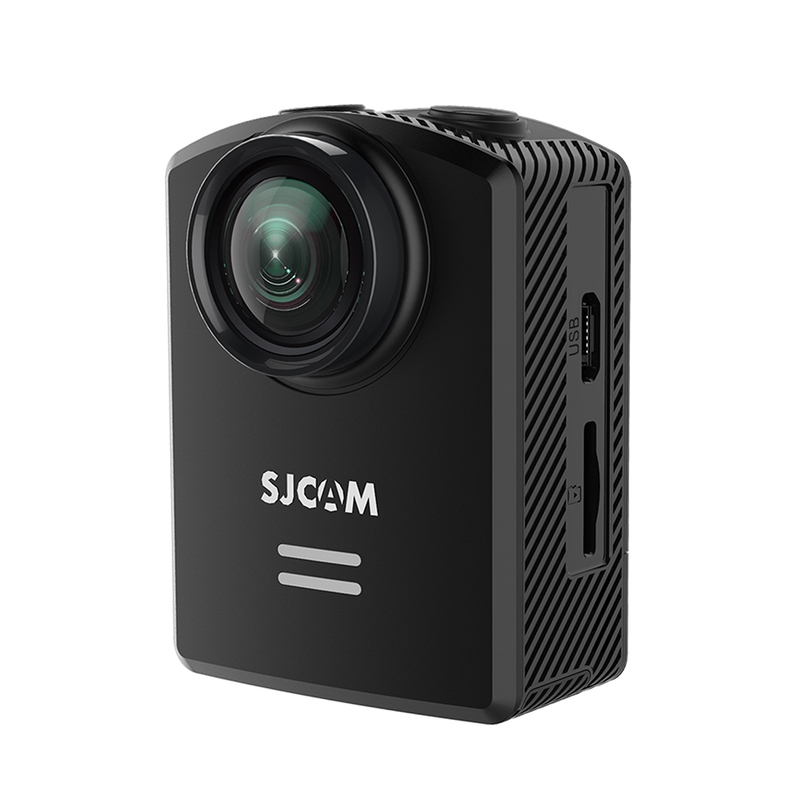 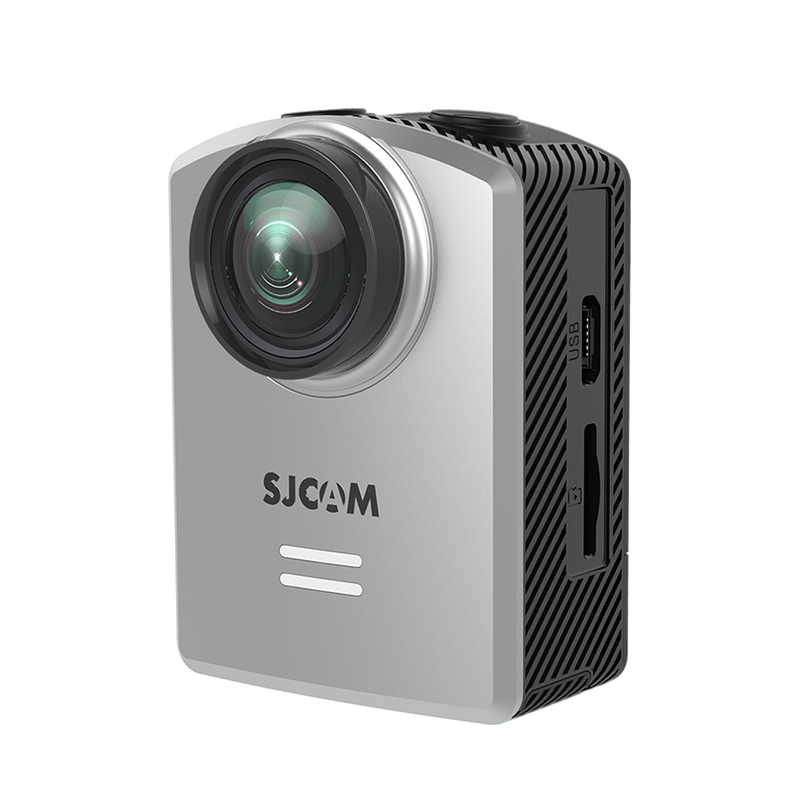 The SJCAM M20 Air should be a lot cheaper than the m20 making it pretty much more affordable than SJCAM’s best-selling model, the SJ4000 Wifi.